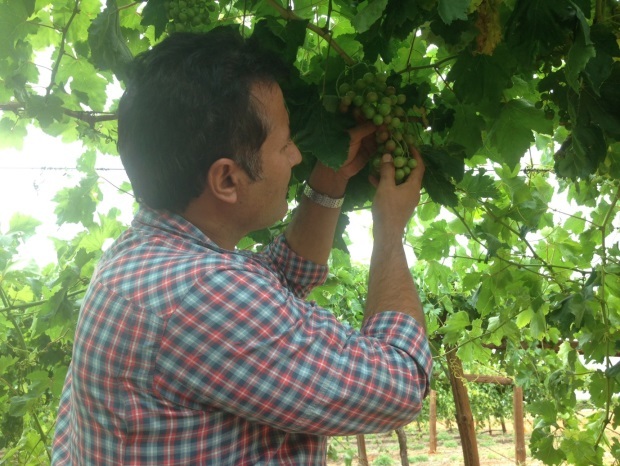 Research is underway at Ti Tree to enhance the colour of table grapes to improve their marketability. As the remote community of Ngukurr continues to grow, so do the waste management needs of its residents. 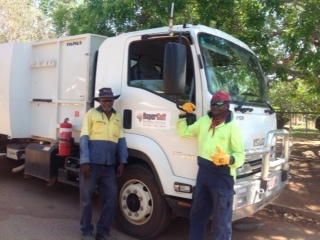 To meet these needs Roper Gulf Regional Council has purchased a larger, 12 cubic metre trash compactor with Special Purpose Grant funding through the Department of Local Government and Community Services. 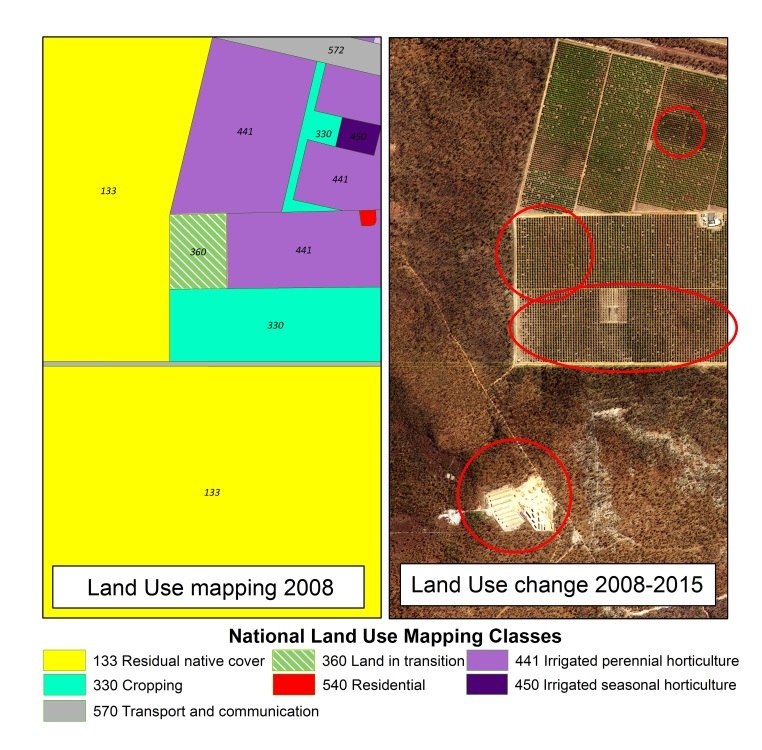 The Department of Environment and Natural Resources Land Resource Management unit (LRM) is working to develop new maps that will detail the use of each plot of land in the Northern Territory.